Certain cities - such as Tenochtitlán, the Aztec capital - were far greater in population than any contemporary European city. Furthermore, Tenochtitlán, unlike any capital in Europe at that time, had running water, beautiful botanical gardens, and immaculately clean streets. Pre-Columbian Indians in Mexico developed corn by a breeding process so sophisticated that the journal Science recently described it as "man's first, and perhaps the greatest, feat of genetic engineering". Amazonian Indians learned how to farm the rain forest without destroying it - a process scientists are studying today in the hope of regaining this lost knowledge. Obviously extensively researched and told from as disinterested observer and not falling prey to temptation to editorialize these lives and cultures. The author takes obvious pains to not apply 21st century values and project them into what is already a deeply fascinating story on its own. The actor was polished and clearly enunciated even difficult native names and places. Overall an excellent choice of narrator. 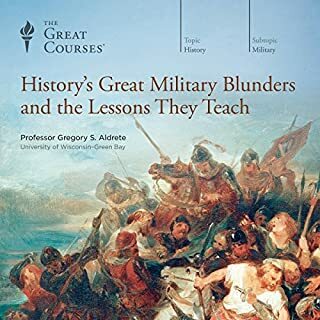 Overall this book is full of interesting ideas and great insights into what often never makes jt into history books or the histories we have been taught. However, I found the narration to be far too slow and inappropriate delays and interpretations of commas and sentence structure made listening difficult and sometimes unpleasant. This was not really worth a 4, but it got extra points for interesting things to think about, even if not all were well supported. Despite the title, this is not a picture of the Americas in 1491, instead it looks at history in the Americas prior (and shortly after) 1491. It is less focused than I like in a history and a lot of the science quoted it disputed at best, but nevertheless were interesting (and offbeat). The author has a clear point of view, and does not always analyze evidence objectively. So take almost everything presented within with a grain (or more) of salt. Nevertheless I recommend reading this, as the author, although bias, wears his bias on his sleeve, and presents the materials as alternative ideas to consider (and may become fully accepted in the future). 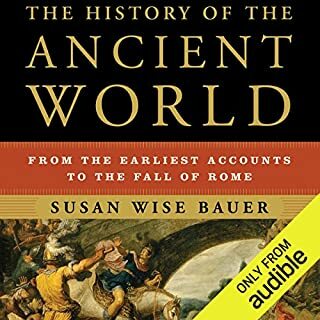 The book presents ideas about more advanced, more populous, more political, earlier arriving, and wider spread, early Americans that were differently (not less) developed than 1491 Europe. I was dubious about some of the archaeological dates and analysis but I enjoyed thinking about many of the ideas presented. 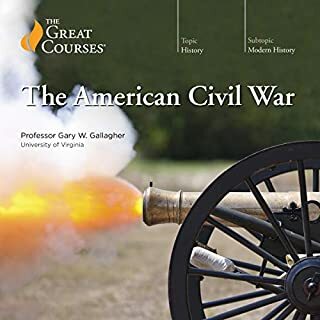 Particularly interesting was the possibility that some of the key features of US democracy and egalitarianism was based upon northeastern early America traditions and that US Northern anti-slavery and Southern pro-slavery might be related to the slavery beliefs of the early Americans in each area. I found the narration excellent, clear, light and expressive and it did well with the many complex names. I haven't listened to any of his other performances, but I will say that his pronunciation on the majority of the names of people, groups, and place names was really bad. I don't expect perfect pronunciation, but if someone who had no background in any of the subject matter tried to hold a conversation using what they heard on this, someone familiar with the material might not even understand what they were referring to. 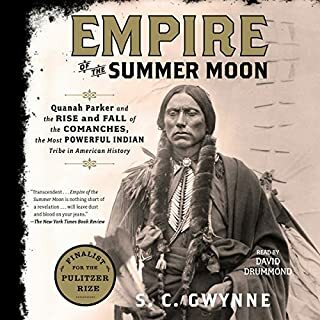 Mann makes both large, bold assertions about how "historians" are wrong about pre-Columbian societies in Americas and some smaller ideas as well. I found in general there just wasn't enough "meat" for me as to what it was really like. Instead, he focuses on disproving a lot of existing theories. Which might have been great if I already had a strong background in the material but I didn't. When he does get into detail it's way down in the weeds. 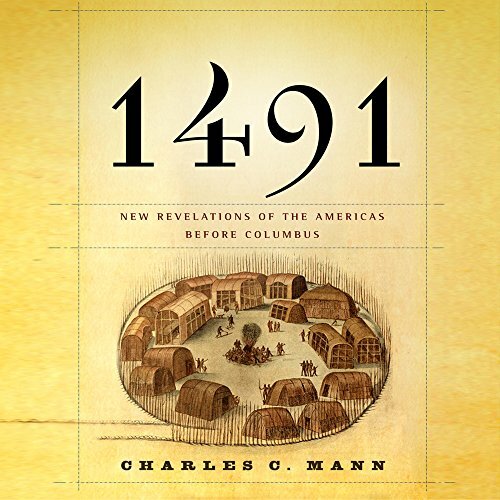 I don't know why this book did not resonate with me, I had in fact planned to get 1492, but just found it so difficult to stay engaged or to care or to even understand the point he was trying to make half the time. There were too many personal anecdotes early on, too much fighting the power in the middle, and too much piece by piece detail of leaders later on that never really clued me in to what these societies were really like. It just felt really tough to pull out more than a thesis from the book. I am generally a big fan of non-fiction, but this one didn't work for me. Mann does a reasonably good job of impartiality sumarizing the scholarship in this field. Very interesting book made much more difficult to understand by the very poor prosody and enunciation of the narrator. This book contains many interesting facts and theories, but it is written in a very journalistic, anecdotal style that lacks structure. The narrator is barely adequate, suffering from pacing, intonation and emphasis lapses, as if he’s reading the material for the first time. He is also somewhat monotone, never changing his affect. 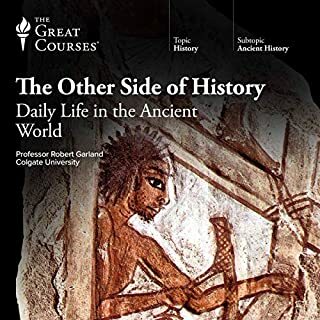 For a better presentation of much of the same material, I highly recommend Ancient Civilizations of North America, by Prof. Edwin Barnhart of The Great Courses, available on Audible. I so much wanted to read and enjoy this, but I couldn't make it to the end as much as I tried. Unfortunately, I found the narration a little underwhelming, but even then, I have been able to stick with other books, but not here. There are a few good nuggets and facts that go against our conventional wisdom of what we were told, but that could have taken up about an hour - hour and a half. The rest was just too hard to follow and so many unfamiliar names and pronunciations that I just couldn't keep up. I'm not a professor, and I'm not some rube either, it just was hard to follow and keep interested. 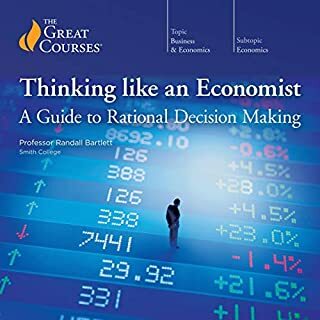 The book is written by a journalist rather than an expert in this field. The style is very formulaic which allows it to be entertaining and informative, but it is not original work. It is well enough researched.